But that’s no reason we can’t continue to celebrate his life’s work! Tadd Dameron, composer, arranger, pianist and band leader, was born February 17, 1917. In addition to leaving us with compositions that are part of the core repertoire of the majority of jazz musicians, his influence is part of the very fabric of jazz through his teaching and mentoring of many musicians, among them Miles Davis, Benny Golson, Sarah Vaughan and Gigi Gryce. Others like Horace Silver and Frank Foster, felt that they learned so much from hearing his recordings that they credit him with contributing to the foundation of their own work. As an arranger Dameron contributed to the books of many bands, including those of Jimmie Lunceford, Dizzy Gillespie, Count Basie, Artie Shaw, Ted Heath, Stan Kenton and Woody Herman, among others. 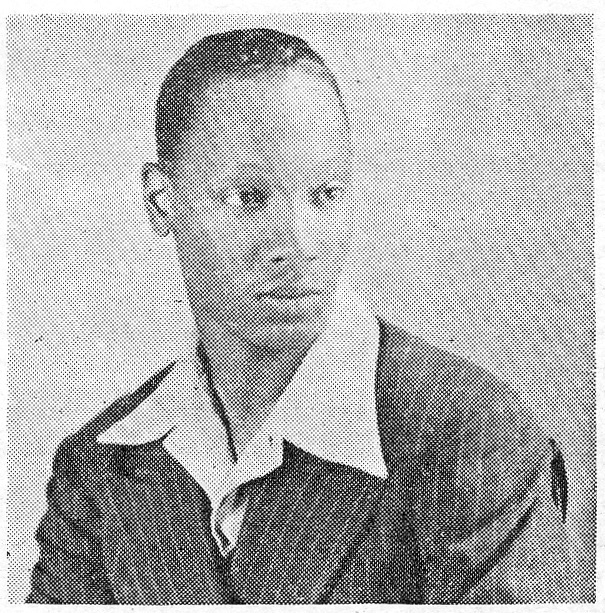 He was also arguably the key architect of the ground-breaking big band of Billy Eckstine. 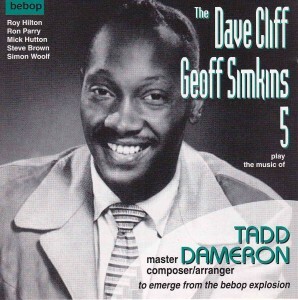 Tadd Dameron spent only six weeks in the U.K., but he left such a deep impression that the jazz community there still reveres him, as exemplified by this fairly recent CD by a group of established English musicians. 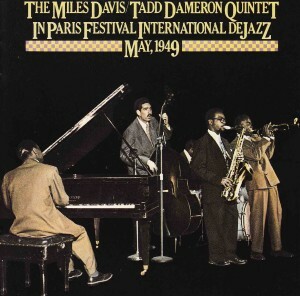 Beyond the eight Dameron tunes that are part of the jazz canon – “Good Bait,” “Lady Bird,” “Hot House” “Our Delight,” “Tadd’s Delight,” “If You Could See Me Now,” “On A Misty Night,” and “Soultrane” – there are many more. Most of them as memorable and worthy of performance. It is my hope to take advantage of his Centennial to help everyone hear as many of these as possible. As Dameron’s biographer I have accumulated a large body of his work, from his earliest recorded pieces in 1940 to his very late work from 1962-63. I will be happy to help organize concerts of Dameron’s music in any of several ways. * Serve as music director. * As consultant to an ensemble’s music director. * As one of the performers. * As a lecturer in support of performances. I have more than 20 of Dameron’s own orchestrations for large ensembles, between 13 and 16 or 17 pieces. These include charts written for Lunceford, Don Redman, Artie Shaw, and Benny Goodman. I also have my own quintet and nonet arrangements of music that was never recorded, and possibly never before performed. Included in these at present are an arrangement of the rarely performed “You’re A Joy” for nonet and voice, as well as “Moon From The East” opened up for solos, and quintet arrangements of tunes from the lost 1962 Milt Jackson lp for Atlantic. Then there are several songs with words. With all this variety many different programs are possible. Given all this music, it will be easy to craft programs to fit the strengths of a wide variety of performing groups in schools, community ensembles, and professional big bands with with regular concert seasons. We can present everything from a full concert of large ensemble pieces down to an intimate evening of small ensembles and vocals, or a mix of both. 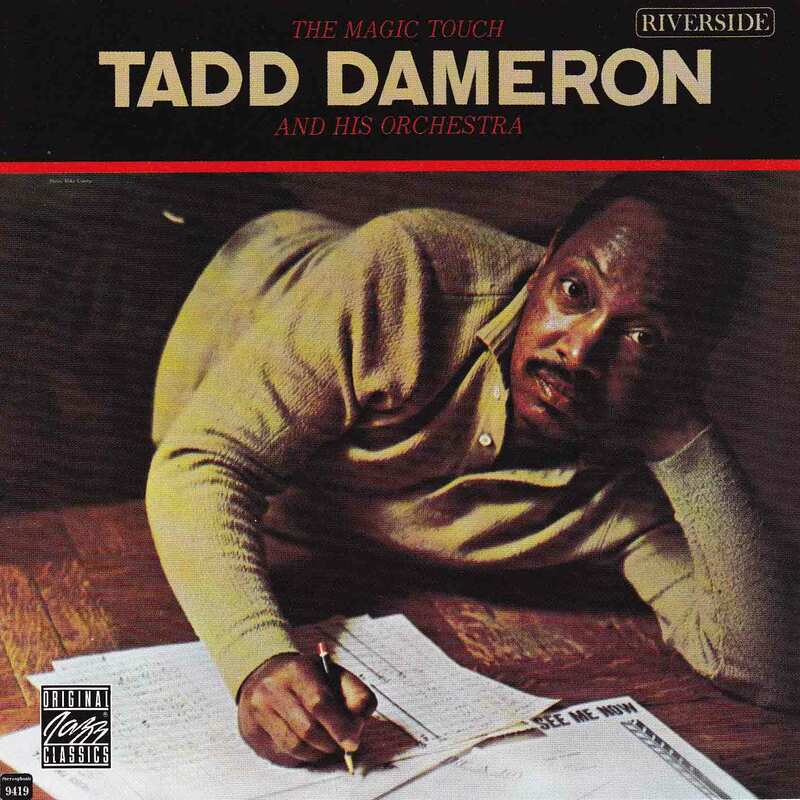 Given all the “noise” in the performing arts world, it is likely we will never again have an opportunity like this to present so much of Tadd’s beautiful music; and beauty was what Tadd Dameron was all about. While 2017 is behind us, this is no reason not to explore the music of this important American composer. A complete list of lectures, workshops, and concert proposals is available here. My goal is to get as much of Dameron’s heard publicly and to make developing musicians aware of his contributions to the art form of jazz. Click contact at this site to reach me regarding these programs.